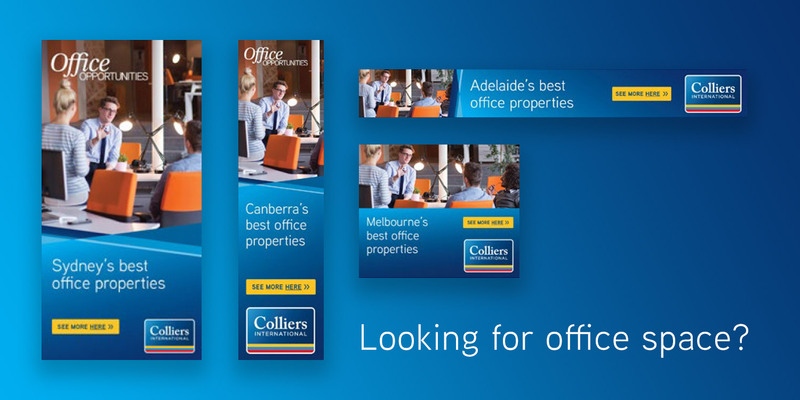 Adcorp were engaged to put together a portfolio campaign for the Office Leasing asset class within Colliers International. The portfolio offered digital and print advertising packages that allowed vendors to feature their office leasing opportunities in a nationwide campaign. 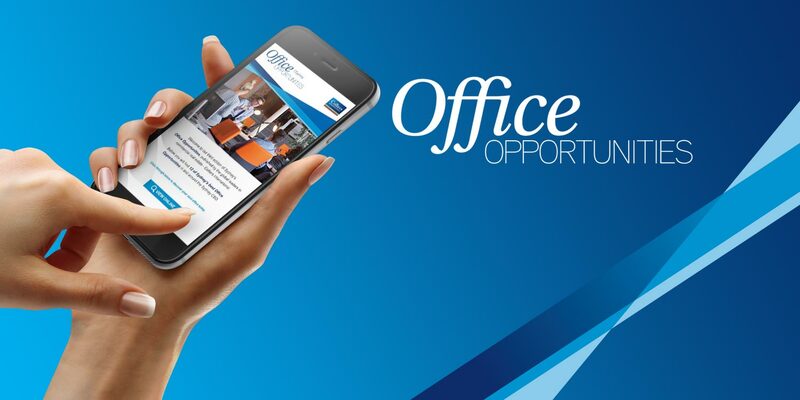 The Office Opportunities campaign ran nationally across print, digital, display and included an insertion in the AFR Sydney. The campaign was aligned with the Colliers International digital focus for 2018 and saw unprecedented results across search and display advertising. Custom design digital banners that were used in remarketing and display campaigns nationwide. 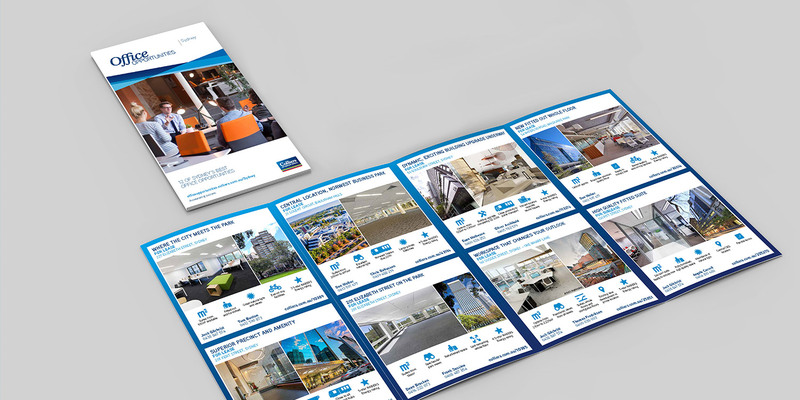 Adcorp designed and printed a roll fold brochure that was inserted in NSW AFR showcasing 12 of Sydney’s best office leasing opportunities. Email communication designed in line with campaign branding.